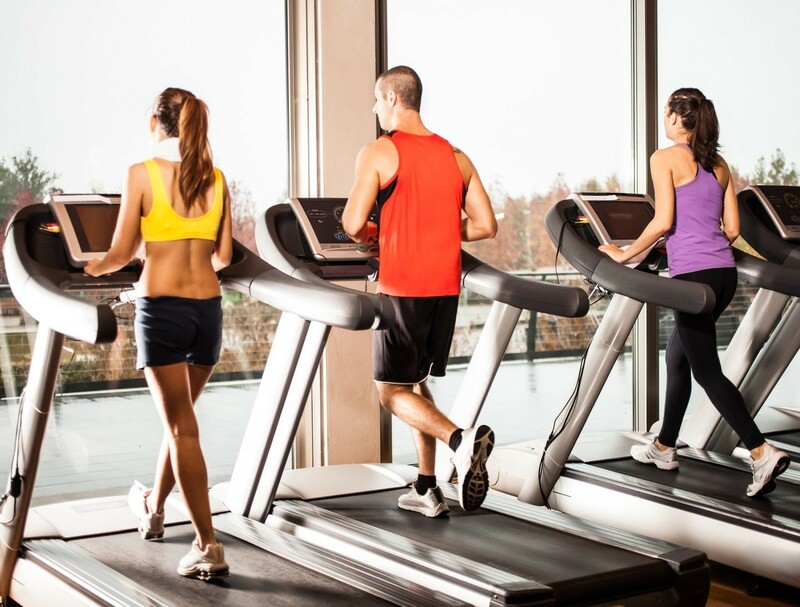 Whether you are losing weight, improving cardiovascular health or toning muscles, treadmills are superb exercise machines that will help you improve your overall fitness level. These exercise machines have been extremely popular fitness equipment for home use. If you are planning to boost your fitness level or improve your cardiovascular health, you should consider exercising regularly by using a treadmill at home. Motorized treadmills are highly regarded as the most popular treadmills on the market today. Even though they were specifically designed for commercial gyms and fitness centers, more and more people are now opting to use these treadmills at home. Unlike manual treadmills, the pace and intensity of the workout will be dictated by treadmill’s motor program. With these treadmills, your feet must keep in pace with the speed and movements of the machine. Motorized treadmills usually have innovative consoles that display the duration, distance and speed of the workout. There are some motorized treadmills that have heart rate monitors to display your pulse rate, while there are also others that display the number of calories burned during the workout. If you want to have sophisticated consoles for your treadmill workouts, it is best to choose a motorized treadmill. Manual treadmills are definitely the least expensive treadmills on the market today. Unlike their motorized counterparts, they do not need batteries or electricity to operate. To use this treadmill, you will have to step into the treadmill and run at the pace that you want. Although manual treadmills are considered less effective than their motorized counterparts, they provide practical solutions for weaker and older people who will have difficulties keeping up with motorized models. As the name suggests, folding treadmills can be folded easily for storage. Unlike other treadmills, folding treadmills can be folded into smaller shapes so that they can be stored in smaller spaces such as closets and drawers. These treadmills could be a viable option for people with limited floor space.